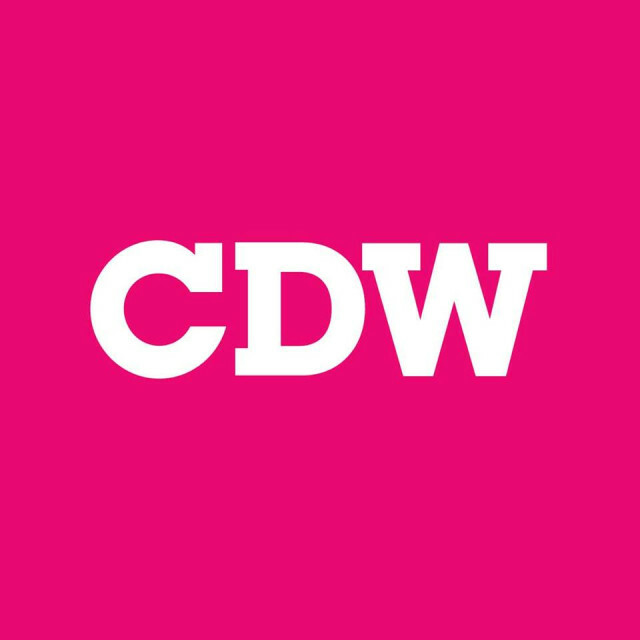 Set across three days, Clerkenwell Design Week (CDW) returns for its ninth edition, hosting the best in design from the UK and beyond, and featuring a wide range of talent from the area from young entrepreneurial start-ups to well established design practices. As the annual focus for London’s leading design district, the festival programme has been tailored to reflect the unique nature of this vibrant London hub, home to a plethora of creative businesses, design consultancies, showrooms and architectural practices. 2018 will again play host to hundreds of fringe events, showroom presentations, workshops, talksand public-facing installationsall with design at their heart. Events will run over three days and follow a distinct trail north to south from Spa Fields down to Farringdon linking together several exhibition spaces and a series of specially commissioned installations.